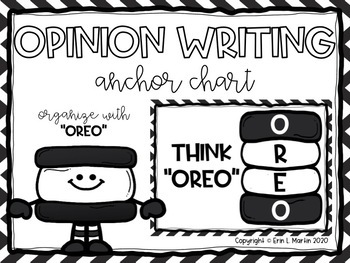 Opinion writing is becoming increasingly more important in the elementary classroom. 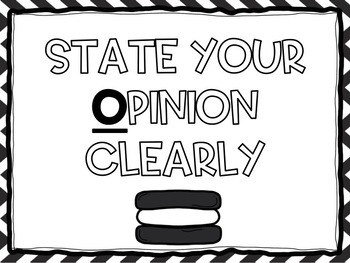 Anchor charts are a great way to reinforce concepts learned in the classroom. 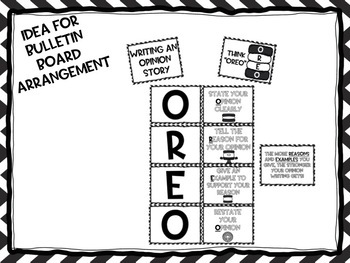 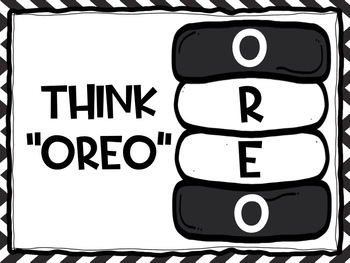 This chart introduces and reinforces the OREO opinion writing strategy.